Should You Start Taking Your Social Security Benefits At Age 62 or Full Retirement Age? 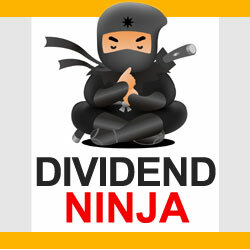 One Time Special Dividends – Are They A Bad Sign? How Closely Should You Monitor Your Roth IRA? What Is A Self-Directed Roth IRA? Dividend Fund Managers Are Buying Apple? Be sure to check out my other guest posts on other blogs too!